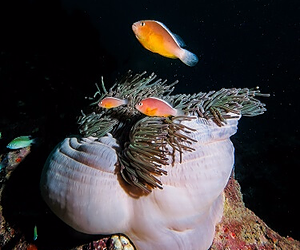 Bida Nok island offers shallow, hard coral covered reef for beginner level scuba divers. 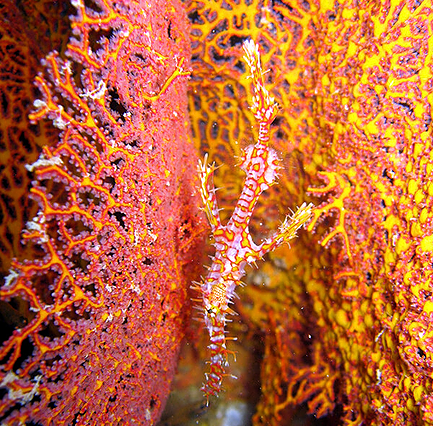 On the other side of the island there is a beautiful wall covered in soft coral which descends all the way down to 40 meters. There is plenty of marine life such as leopard sharks, turtles, morays and lionfish. 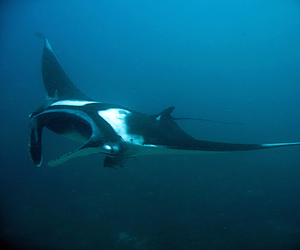 This site should not be missed since there is always a possibility to spot manta rays or even whale sharks. Mushroom Rock is the first dive site after the northern tip of Phi Phi Ley, on the west side of the island. A site formed of large pinnacles reaching the surface including the one shaped like a mushroom. Lots of soft coral and large schools of yellowback fusilier, barracudas, golden trevallies and so on. 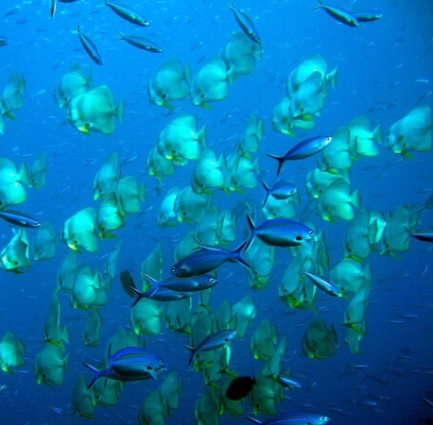 At the shallow parts of the dive site it’s possible to spot turtles and black tip reef sharks. Koh Yawasam consists of two islands separated by long and shallow isle, which is popular among the snorkelers. The deepest dive site parts of the islands are located at north and south ends. There are pinnacles covered in soft coral at the north end. 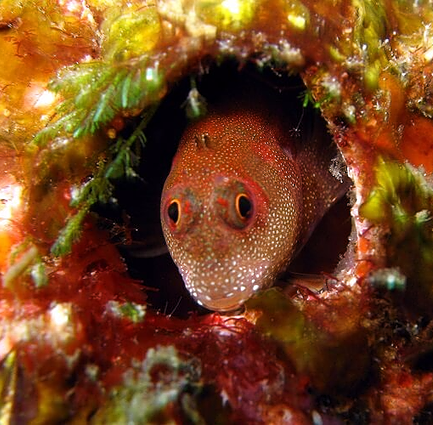 Discover bigeye snappers, seahorses and stingrays at this scuba diving spot. 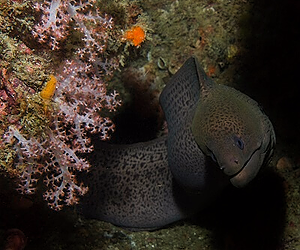 The trips' night dives are done at Koh Yawasam, that offers great conditions for it.